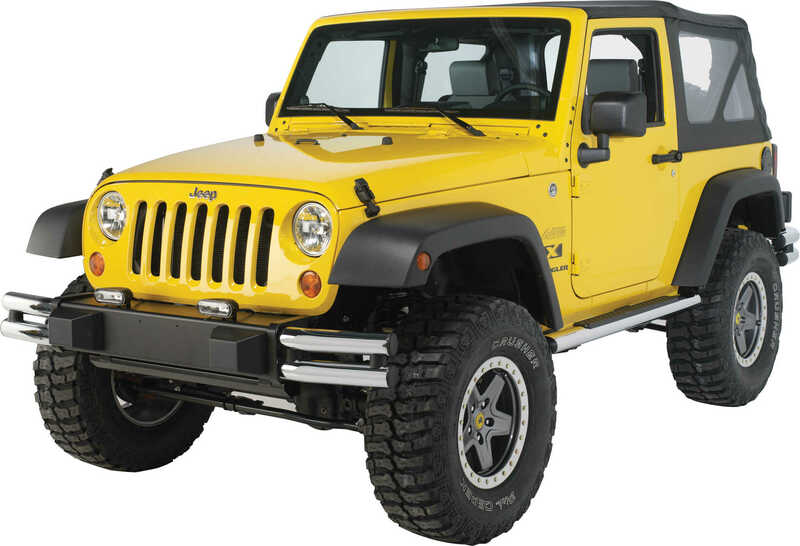 Tubular Style – Front – Chrome – Adding a custom Bumper to your Jeep Wrangler is a functional, stylish way to make it your own. 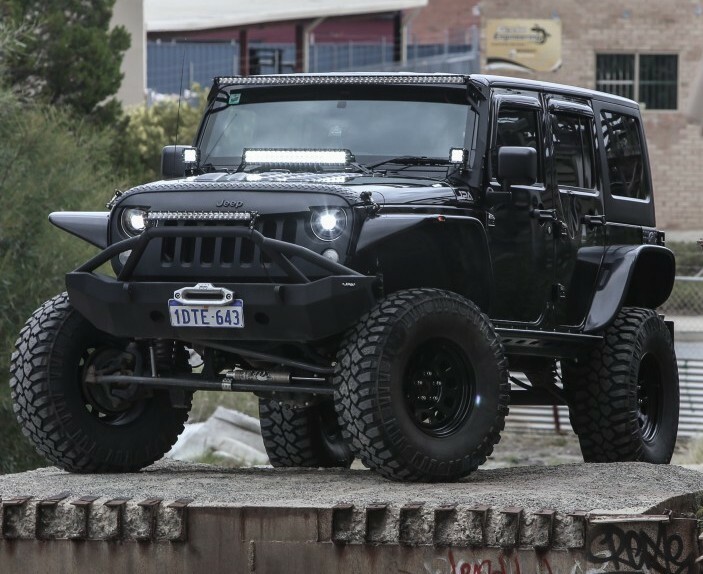 This Mopar Tubular Style Chrome Front Bumper is manufactured to high Jeep standards for quality and durability and made specifically for your Wrangler. 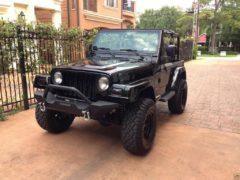 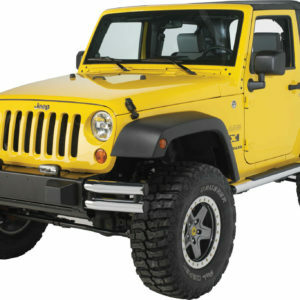 This Jeep Wrangler Bumper features a high clearance and is tough and heavily gusseted for strength and rugged looks. 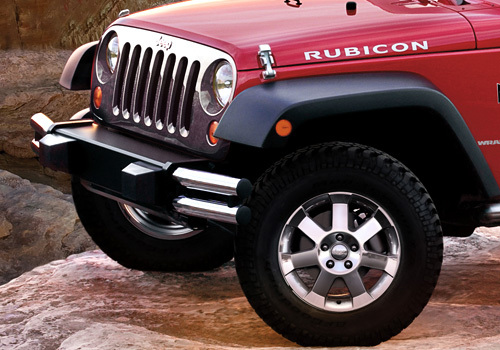 The Chrome finish meets the industry’s toughest corrosion requirements. 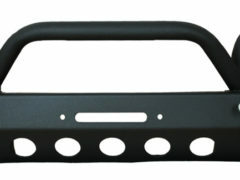 Functional and strong, this Bumper is perfect for the off-road trail and cruising around the neighborhood! 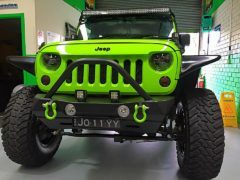 Be the first to review “Jeep Wrangler 07+ Tubular Style Chrome Front bumper Mopar part: 82209743” Click here to cancel reply.